After all, each country has their own traditional food and has some things that you just don't find elsewhere. For example, when I lived in China, I learned to love munching on pickled chicken feet while I drank beer! Oh, and this is going to be an ongoing list that I add to over time, so please add your own ideas in the comment section. I'm sure the list is going to get crazier as time goes on, lol. 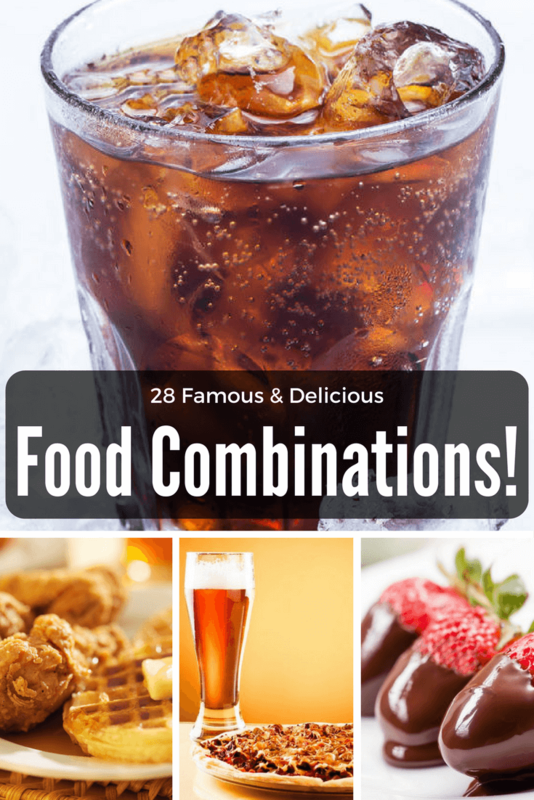 Big List Of Famous Flavor Combos! 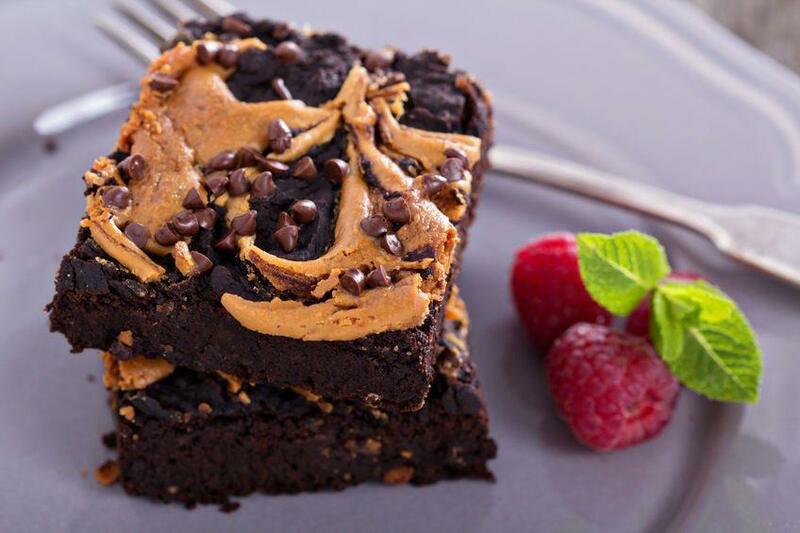 Reese's Cups might be the classic example of peanut butter and chocolate, but the flavor combination can be found in all sorts of food. The high fat nature of both ingredients is probably one reason why the two flavors complement each other so well, although the saltiness of the peanut butter against the sweetness of the chocolate certainly doesn't hurt anything. 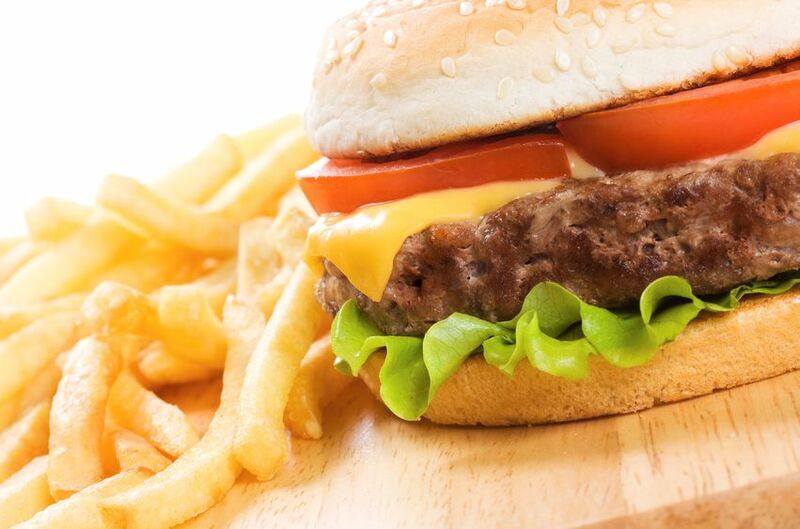 If you order a burger just about anywhere, you will probably get fries along with it. There is just something about the two flavors that works so well. It doesn't even matter what type of burger you ordered or what type of fries you have. Why is that? 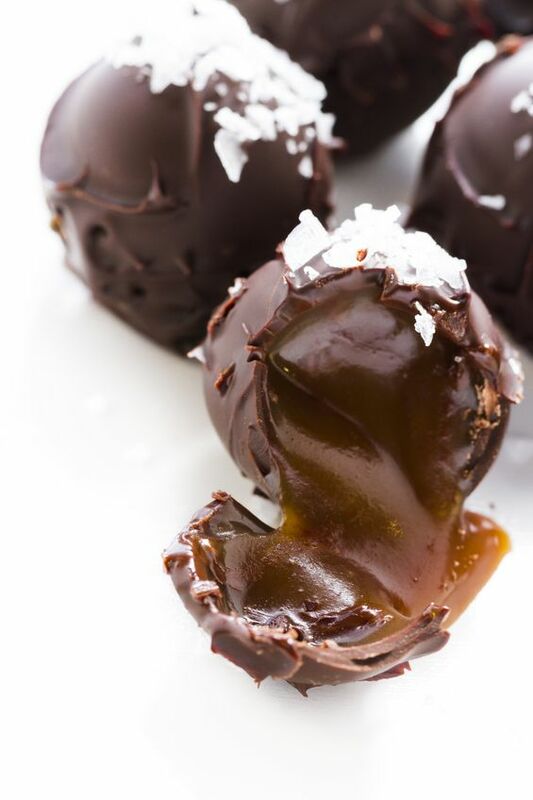 Salt and caramel does not sound like it should work, but it actually does. Like many people, I actually prefer salted caramel to regular caramel because the sharpness of the salt makes the caramel seem a little bit less sickly sweet. Most of the time chocolate will be a third ingredient here, and complements the other two flavors perfectly. 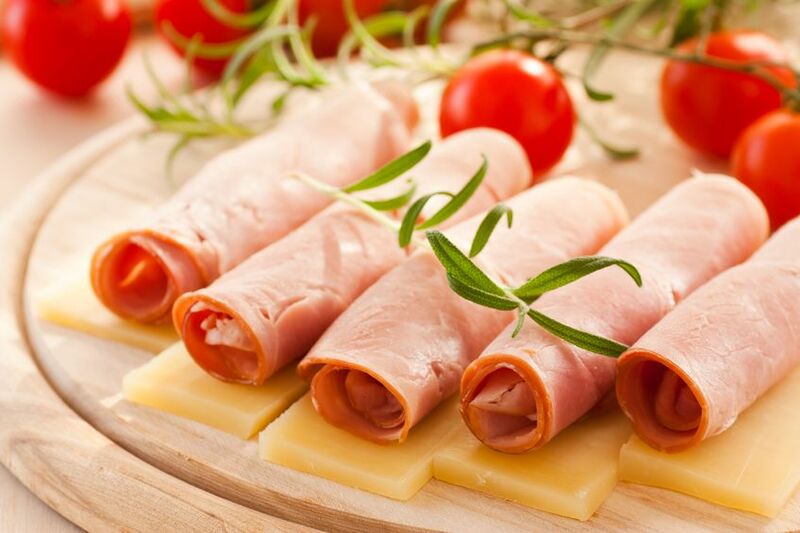 Ham and cheese is a great snack in its own right, but more often than not you see this flavor combination in cooking, such as ham and cheese muffins or a ham and cheese omelet. Lovely. Personally, I think the flavors of ham and cheese work best when the cheese is all melty and gooey. OK, so now I know you are not serious. No-one in their right mind could omit from your list parmesan cheese and olive oil, probably the greatest cullinary discovery of all time. Then of course no Englishman’s list would be complete without cheese (probably cheddar) and chutney. Not fond of it myself, but there is alway marmalade and kippers. And they say that haggis needs to be be complemented by scotch whisky. You perhaps have never heard of bubble and squeak (mashed potatoes and cooked cabbage mixed up and fried). Ha! Nice additions Kit. Thanks! 10 Sous Vide Infusion Recipes: Liquor, Oil, Sweets, & Yogurt!